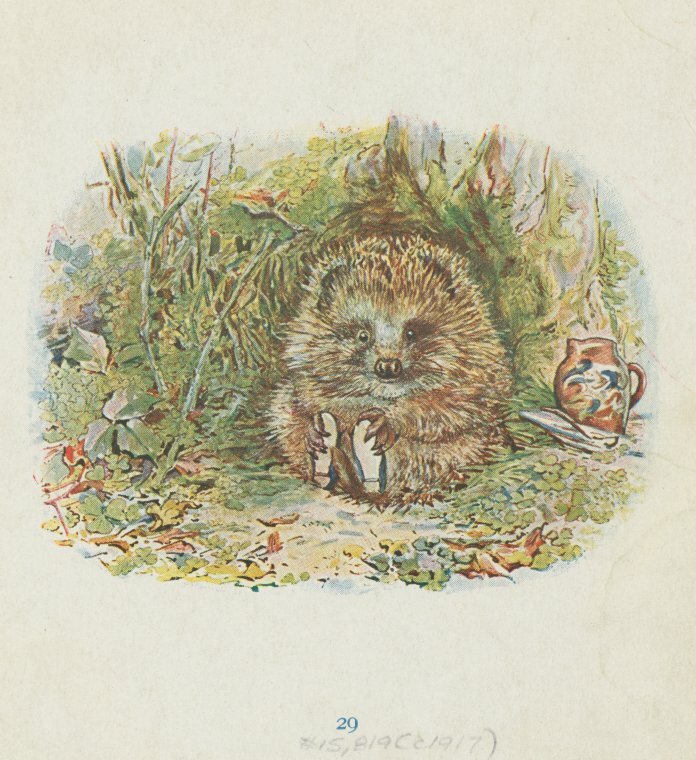 This week we’re taking a look back at one of the women who surprised us both, in the most delightful of ways-Beatrix Potter. As time and technology has allowed, we’ve gone back and quietly remastered the audio in a number of our older shows and Beatrix is the latest. When we know better, we do better! 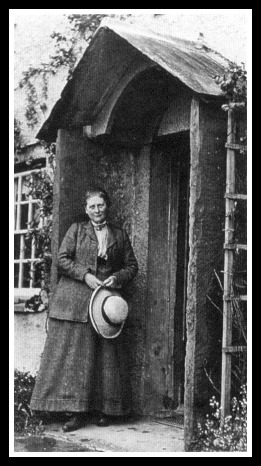 Our write-up of Beatrix’s life and all the links and media that we talk about in the episode can be found here BEATRIX POTTER.